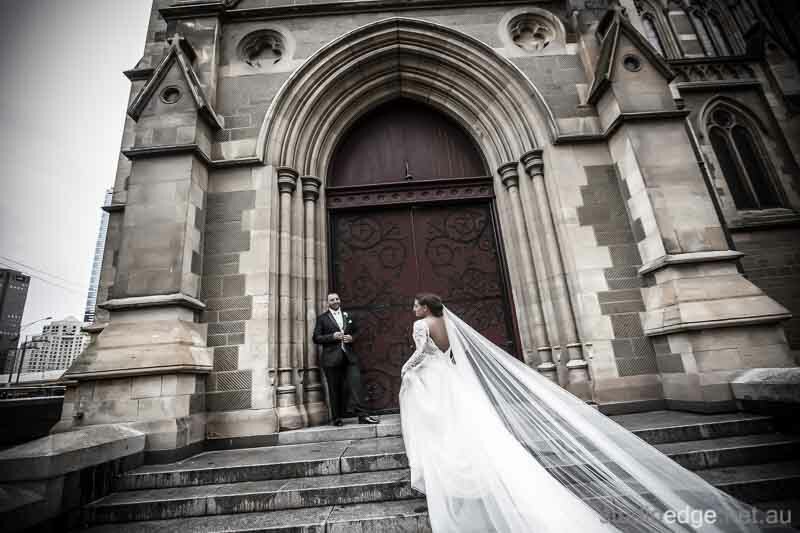 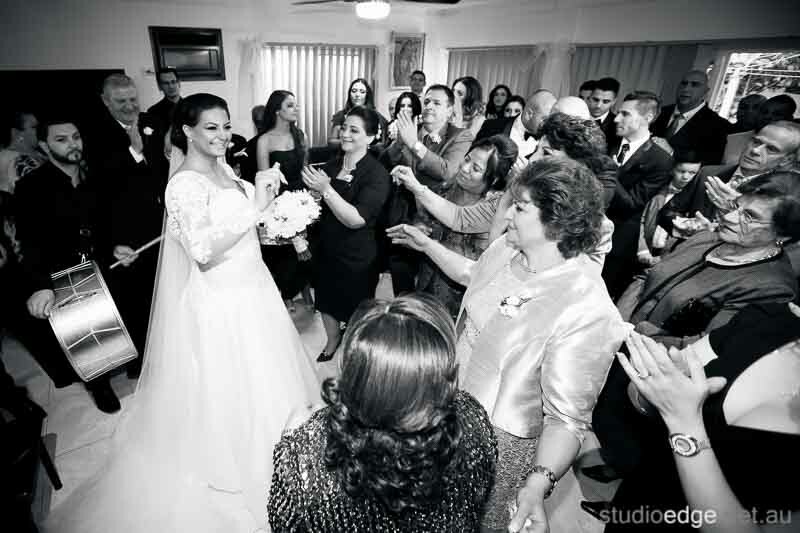 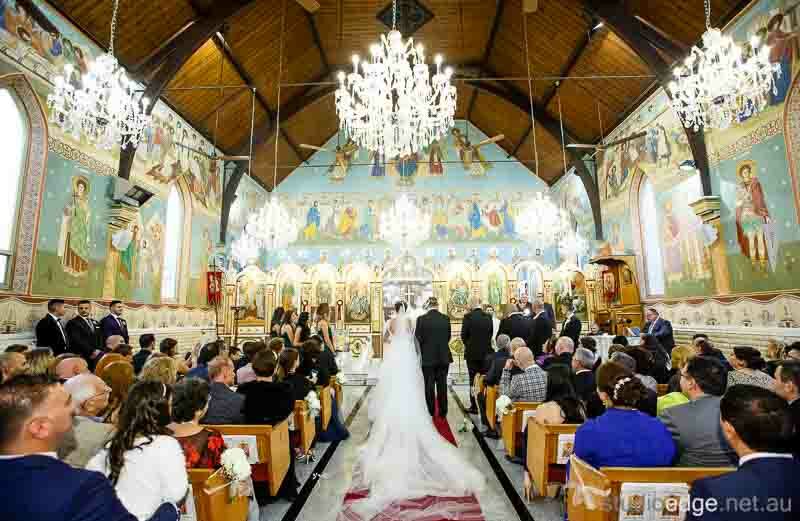 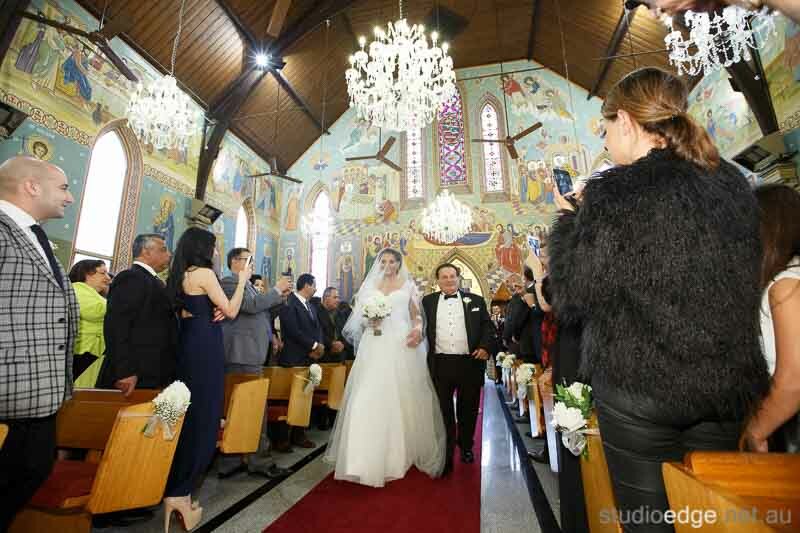 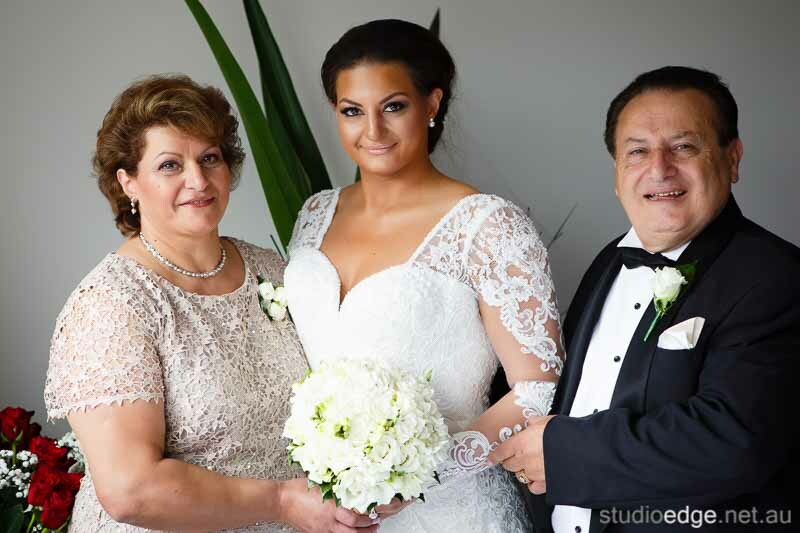 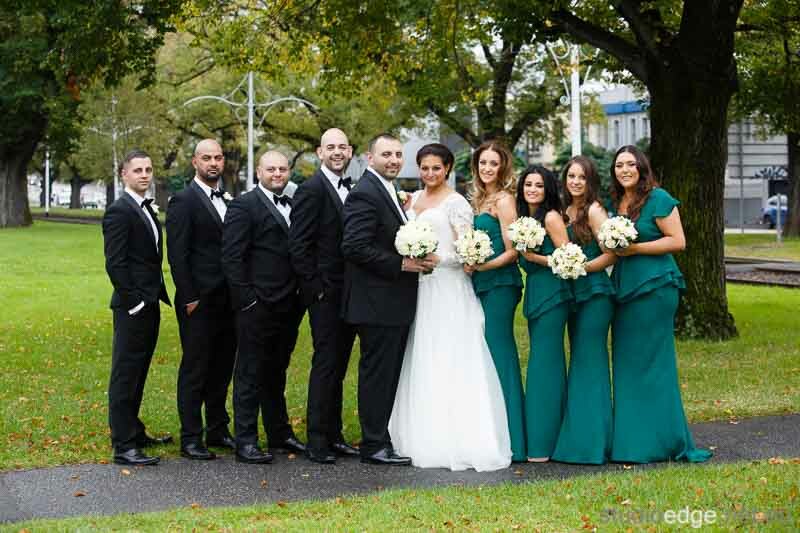 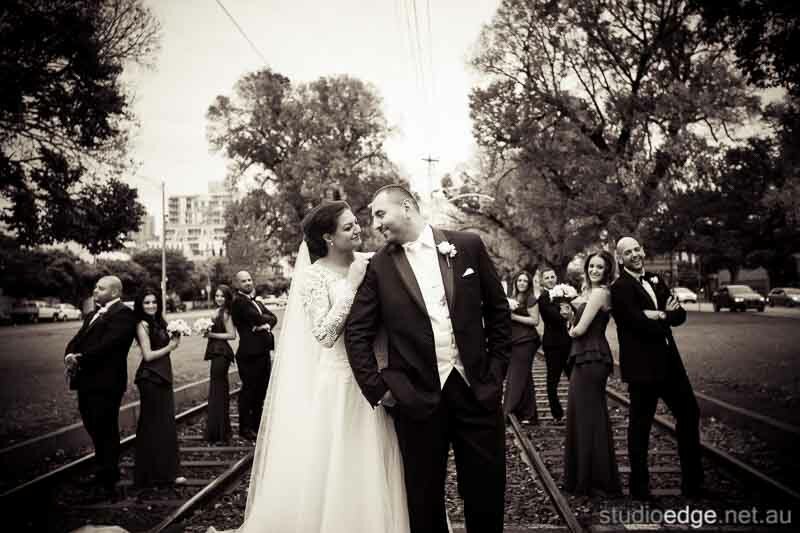 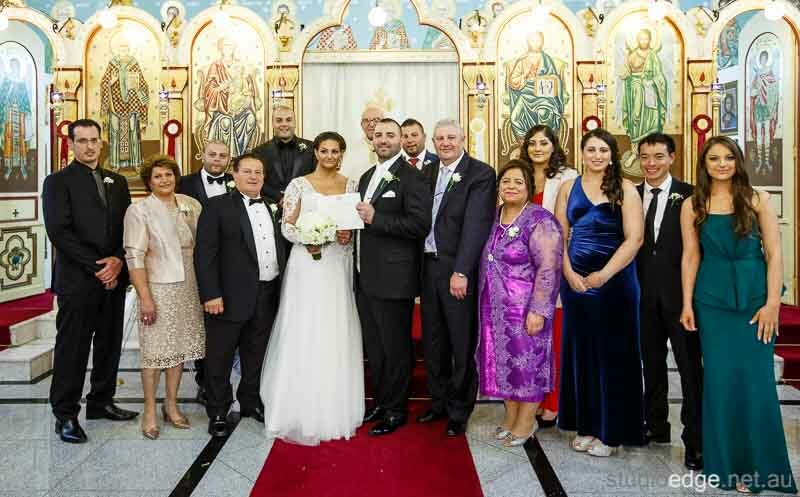 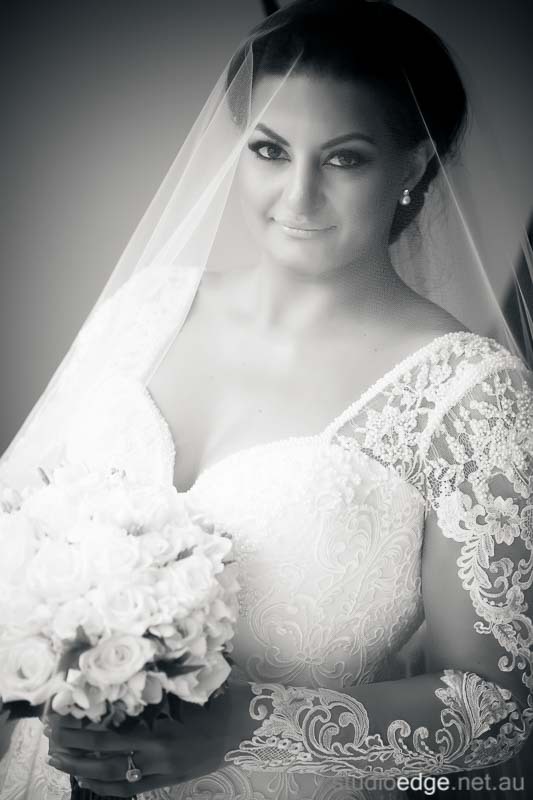 John and Danielle were married at St Nicholas in East Melbourne. 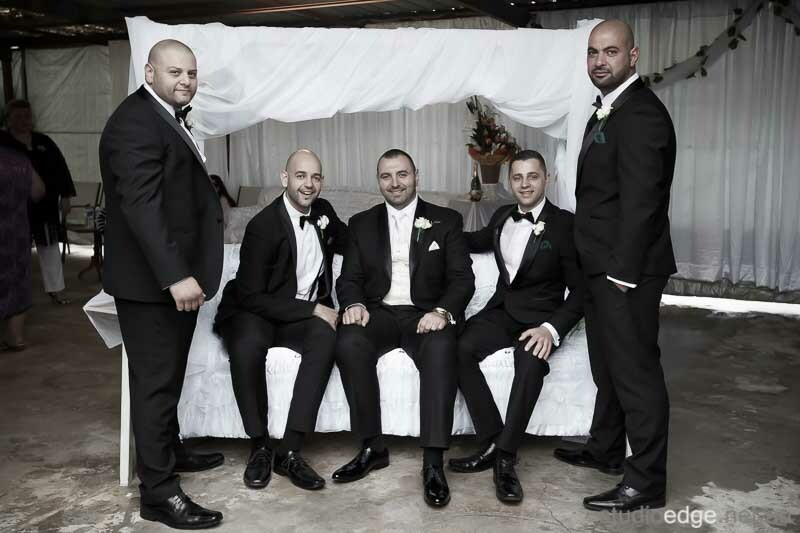 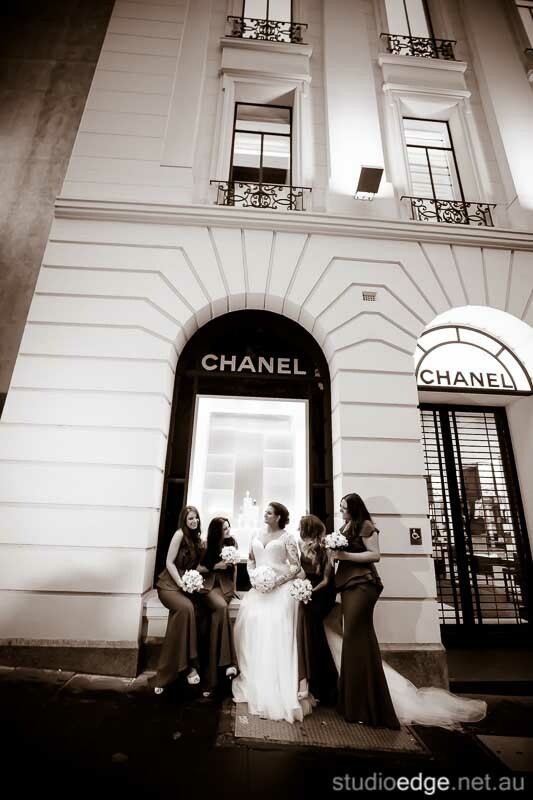 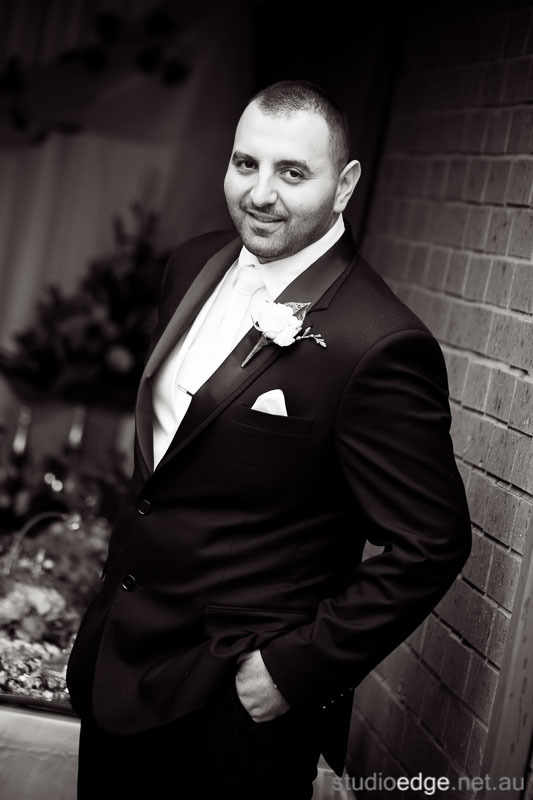 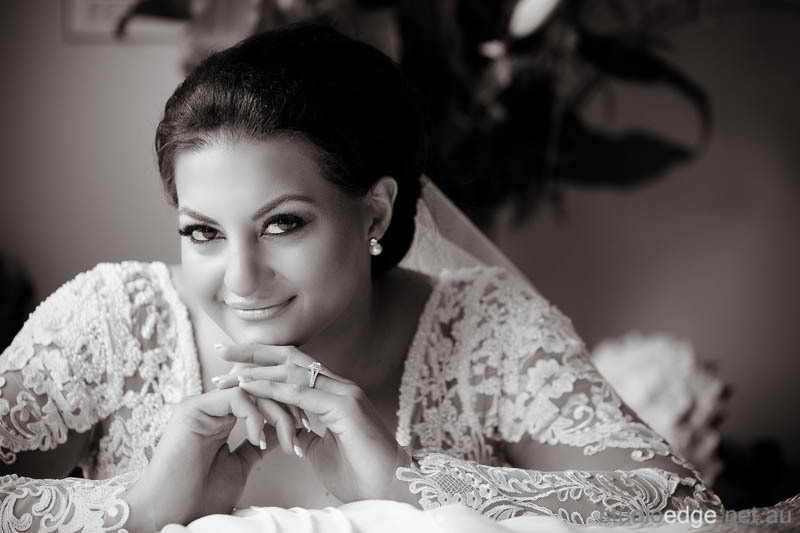 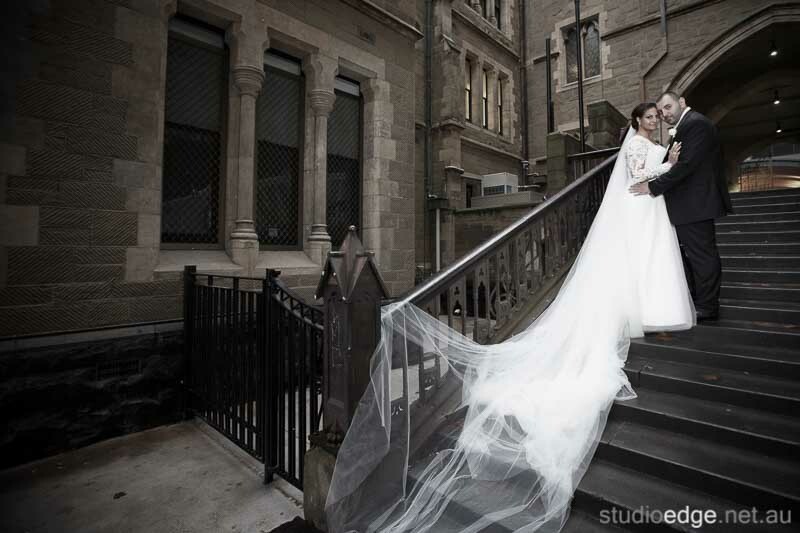 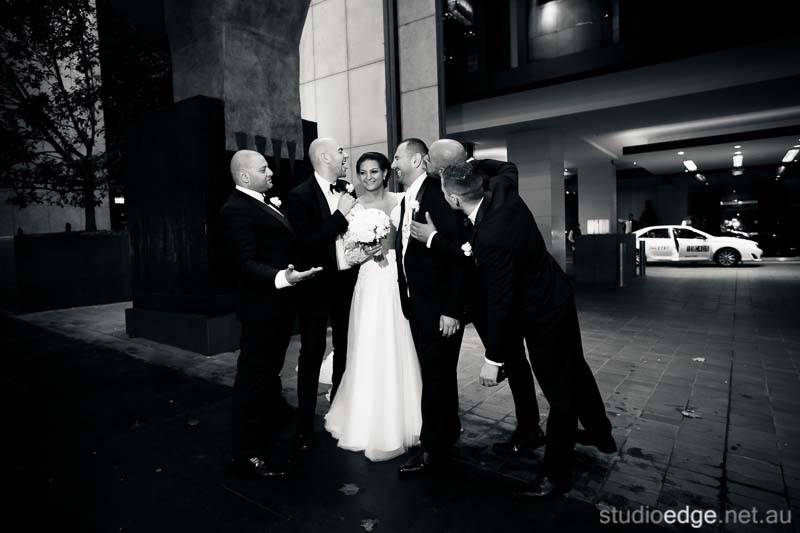 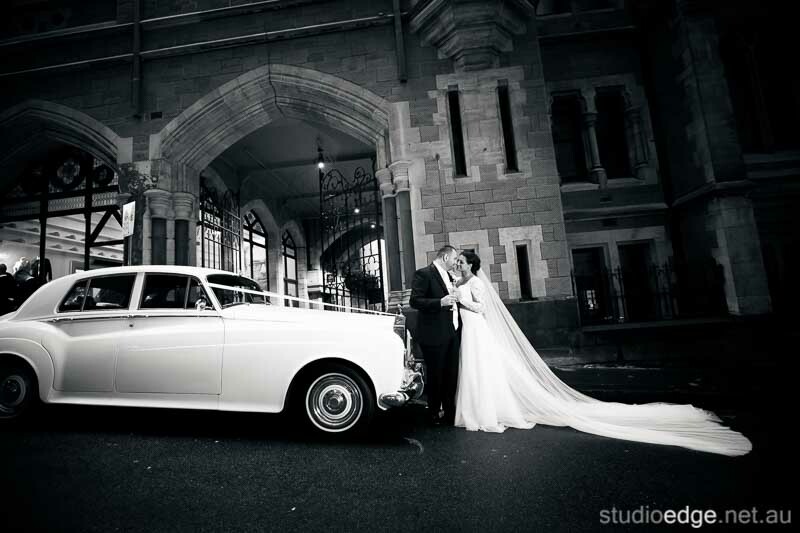 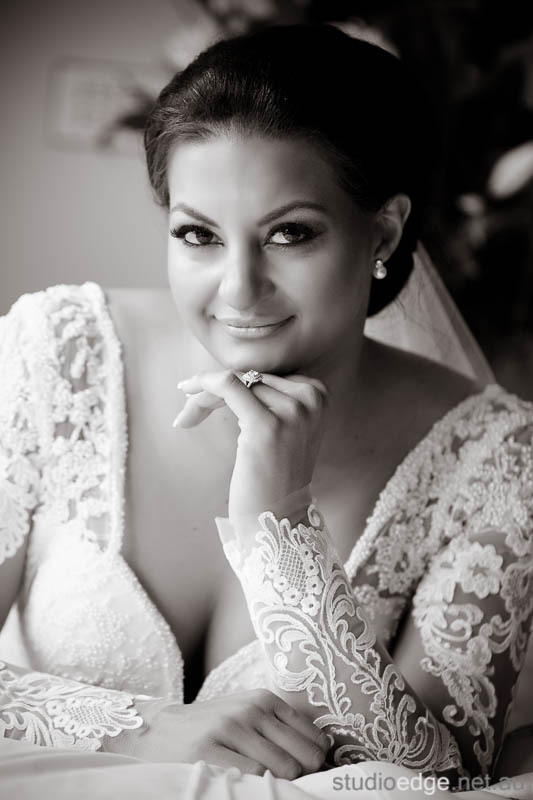 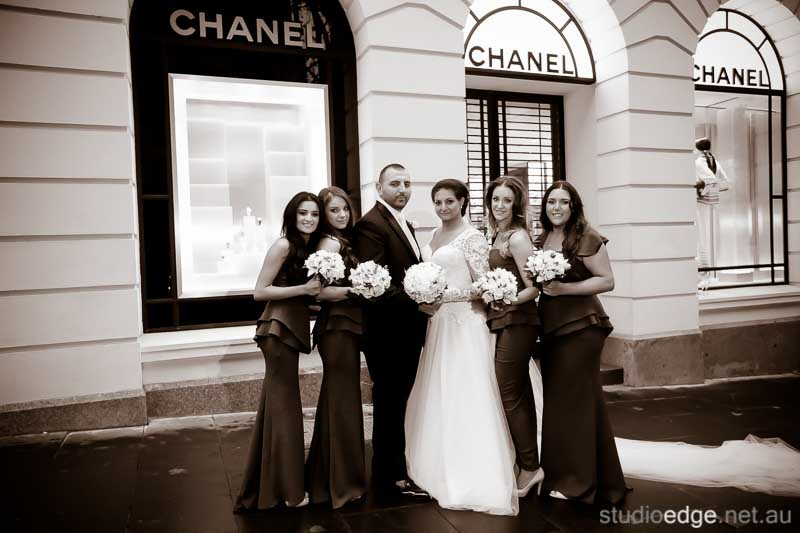 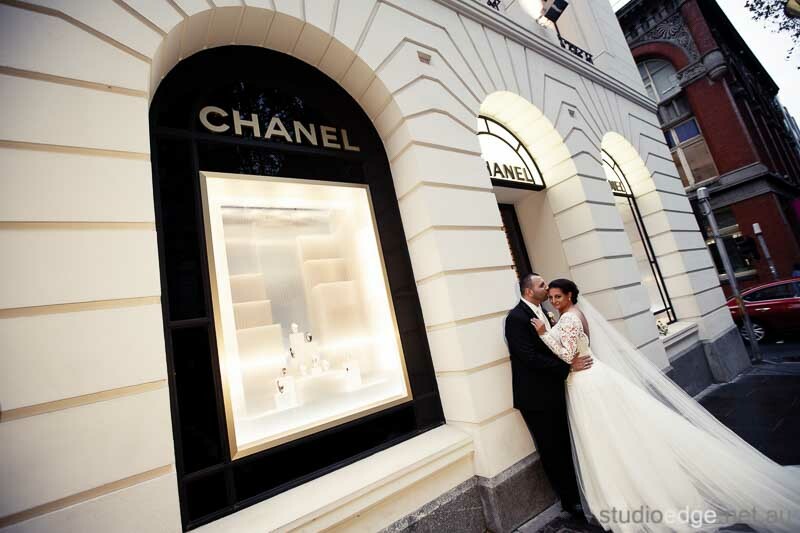 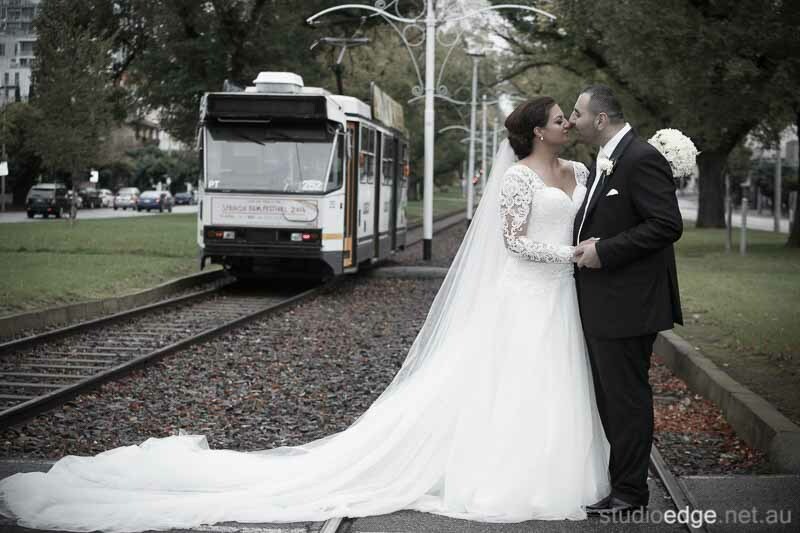 The Wedding Photography Melbourne locations Flinders Lane, Chapter House and Chanel in Melbourne. 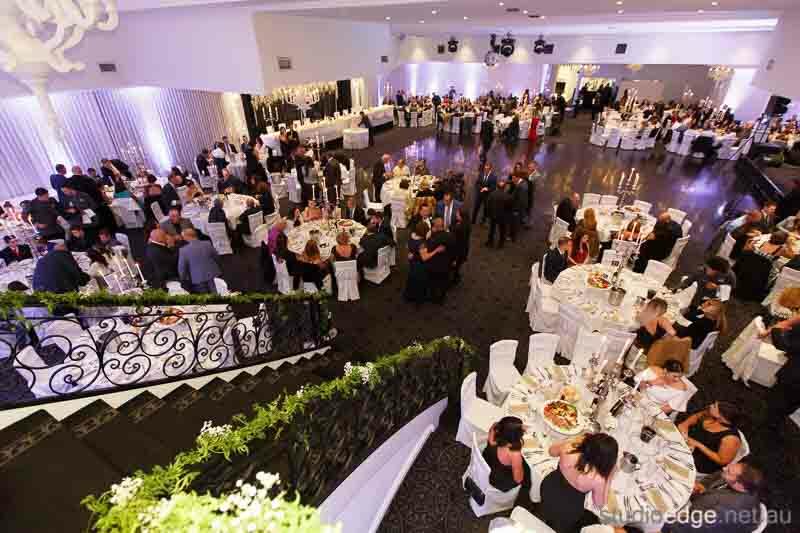 The Wedding reception venue Lakeside Receptions in Taylors Lakes. 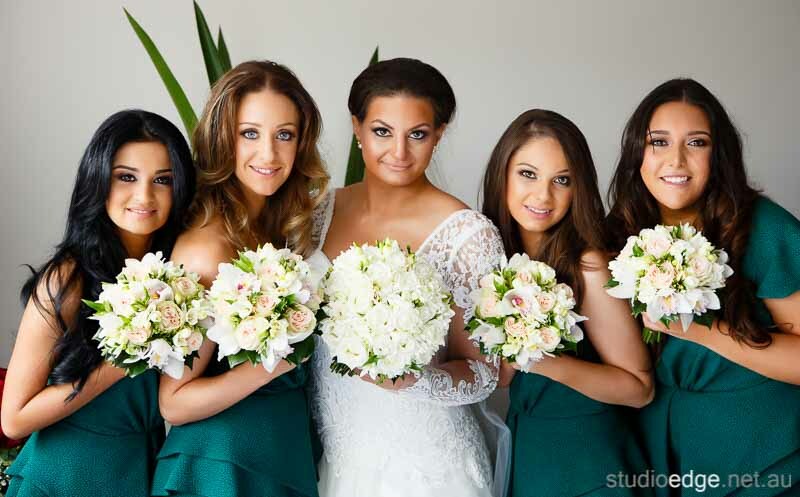 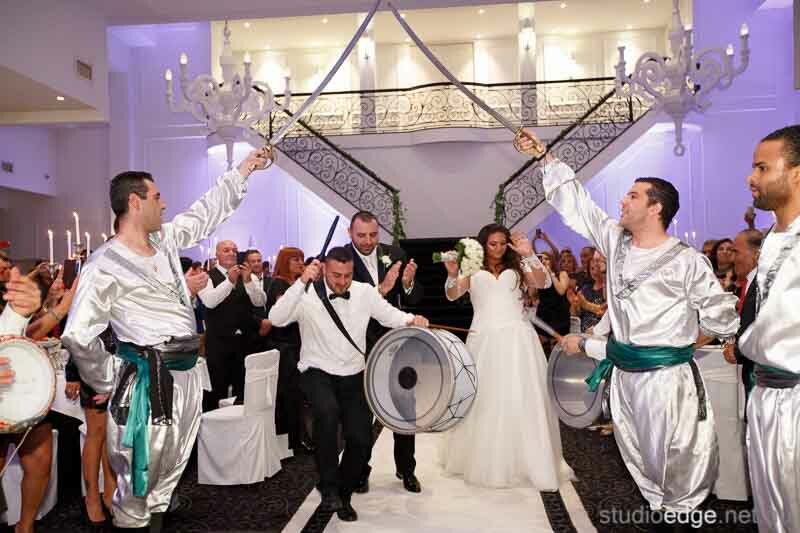 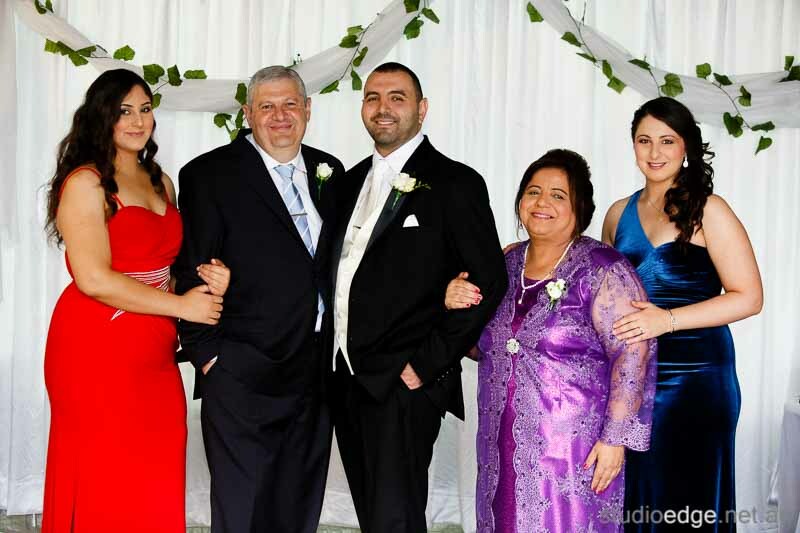 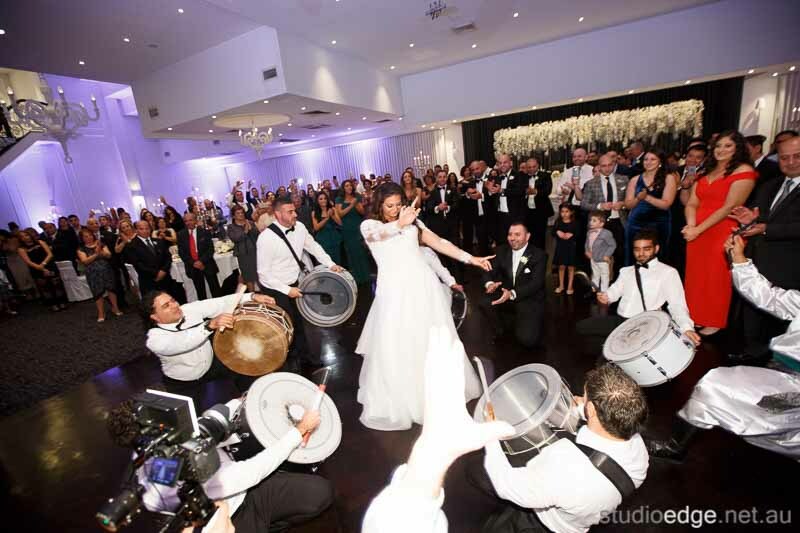 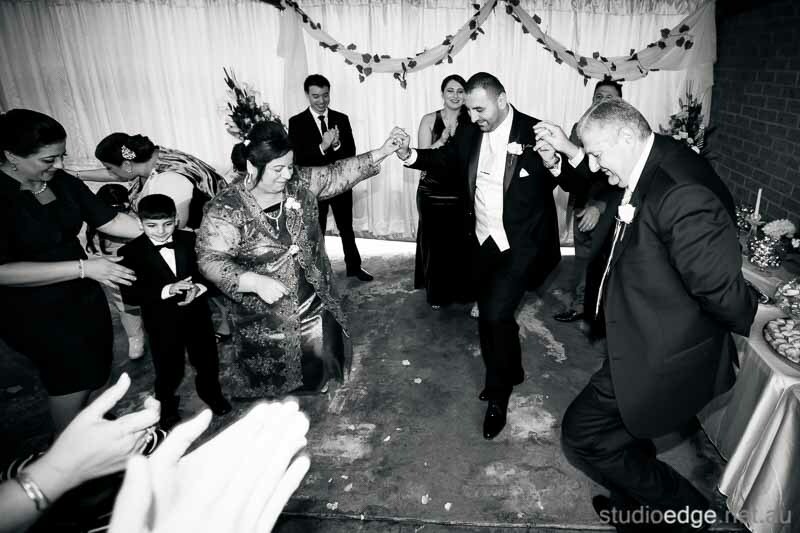 Lakeside Receptions photographer and videographer Studio Edge & Multimedia wedding photography and video Melbourne.